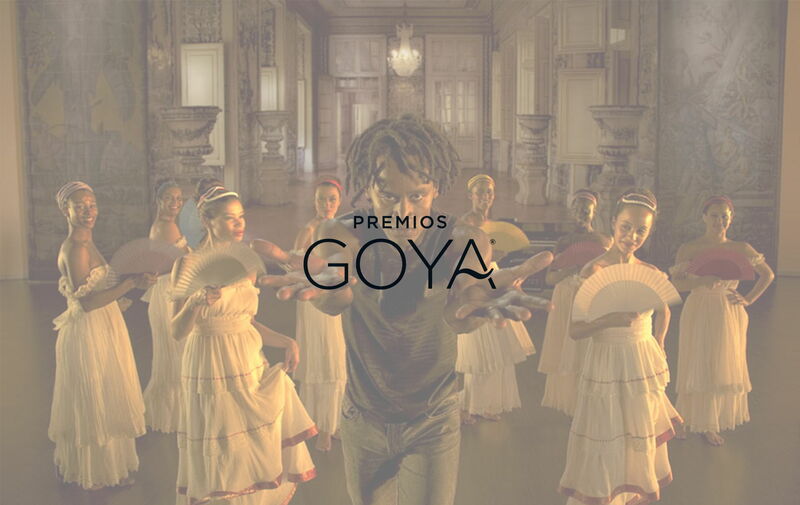 With this one, Zebraproducciones now has five Goya awards. This time it is the Goya for best original song "Fado da saudade", a minor fado with poem by Fernando Pinto do Amaral belonging to the film by Carlos Saura, Fados. The musicians, Fernando Pinto and Carlos do Carmo, received the prize to the best original song during the 22nd Goya Awards gala. Carlos do Carmo seemed surprised and happy for receiving the prize, stating this symbolises a tribute to the fado, making the genre reach places “Portuguese music doesn’t usually access".